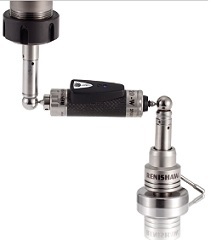 Willrich Precision Instrument is the go-to shop for calibration and repair services. 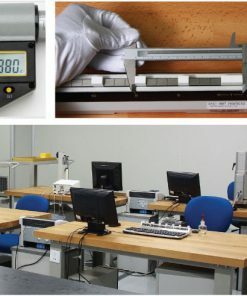 We offer these services because we understand that even the best high-performance measurement instruments require regular maintenance and calibration to ensure they continue providing the most accurate data possible for all your measurement needs. If you own measurement instruments, you should note that dirt and chemicals in the ambient air can cause your measurement instruments to drift. With our calibration and repair services, you have nothing to worry about. From verifying units are operating within their given specifications to protecting against incremental sensor drifts, we’ve got you covered. Our company was founded in 1971 and we have many years of experience serving the gaging, inspection, and metrology industry. Whether you have gauges, calipers, or bore gages that need to be repaired, you can be sure that we repair all the major brands including Mahr Federal, Starrett and many more. After a quick but detailed consultation to understand the current issues you are facing, we can immediately began our repair works. And it won’t be long before your equipment is restored to mint condition where it can provide accurate readings from any calibration procedure. 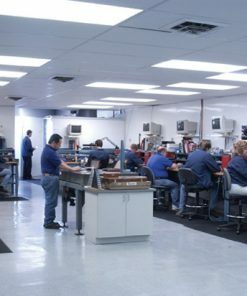 Opt for Willrich Precision’s calibration, certification and repair services today, and get ready to be impressed by our capability to optimize your equipment back to its original functionality!